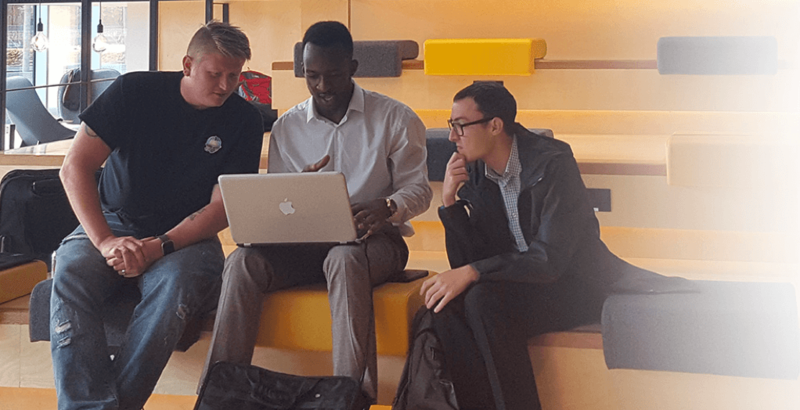 Manchester Tech Trust is an independent charity that passionately believes Manchester is a great place for tech. We promote technology enterprise across Greater Manchester, assisted by our many talented supporters from a wide range of industries and organisations in our Tech Trust Network. We are also proud to help tech start-ups and scale-ups prosper in our great city. Although financed entirely by the private sector, we work closely with both public and private organisations to promote Manchester as a tech centre of national and international importance. Contact us to connect with Manchester’s entrepreneurs, professional service firms and investors. A key objective of Manchester Tech Trust is to inspire and assist in formulating Manchester’s brand and vision as a city which has the talent, ideas and investment to build world-class tech companies. Our joined-up approach is helping to create a common narrative which brings people and ideas together – offering start-ups, entrepreneurs, and anyone who wants to engage with them, a door to knock on.